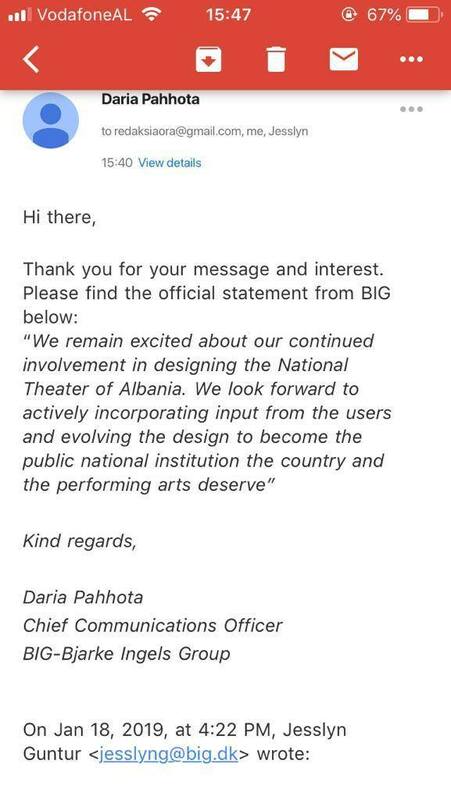 Bjarke Ingels Group (BIG) has confirmed that it remains “excited” about its “continued involvement” in the development of the National Theater in Tirana without offering any further details regarding the relation with its official client, Fusha shpk. Last week, Exit published the news that BIG had withdrawn from the collaboration with Fusha over concerns about the low quality of the construction materials preferred by the Albanian construction company. The response of BIG did not engage the issue of the actual construction of the theater, nor did the email deny the break with Fusha over construction quality. Furthermore, the entire public procurement process for the new National Theater has failed. The much debated special law passed by the Albanian Parliament on September 20 calls for a special procurement commission to be installed through a Decision by the Council of Ministers (VKM) 30 days after being promulgated. The law was published on October 29 in the Official Gazette and promulgated two weeks later, on November 13. This means that the commission, headed by Tirana mayor Erion Veliaj, should have been installed on December 13 by VKM. This, however, has not happened. In other words, the special tender procedure, which cost the government and the European Commission so many headaches, has come to a premature end. As a result, there is no short-term plan which will allow the construction of a new National Theater, because the entire scheme set up by the government revolved around giving away public land to private contractor Fusha, which would then “donate” a new theater. As the government itself confirmed to the European Commission: there is no actual budget for a new National Theater. Without special law, and without Fusha, there is no new National Theater. So with Fusha (temporarily) out of the picture, on top of concerns about construction quality, I am sure that Bjarke Ingels is “excited” to remain involved in the National Theater project. 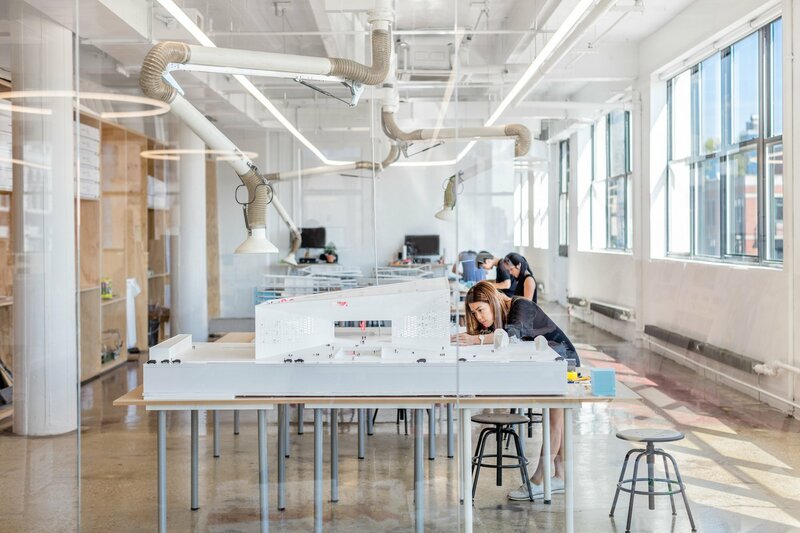 Perhaps after the local elections, a new chance will emerge, and perhaps a different constellation of politics and construction mafia will allow the design to go forward in an unexpected way. It would therefore be strange for a company such as Bjarke Ingels Group, which normally prefers to hide behind non-disclosure agreements, to shoot itself publicly in the foot and completely rule out “continued involvement.” But the truth is that at least according to the law – for what it’s worth – the destruction of the National Theater has been at least postponed.